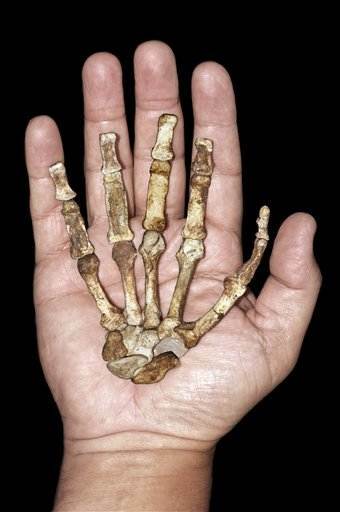 Researchers have found fossils of what may be the oldest known human like hand. 1.977 million years old. The video is well worth watching. They don't think it's a direct ancestor to humans but instead evolution sort of 'experimented' here and there and this particular species developed hands with opposable thumbs.